This is, in my mind, the first time that The Oscars have had serious contention in this category since Pixar started making feature length films. 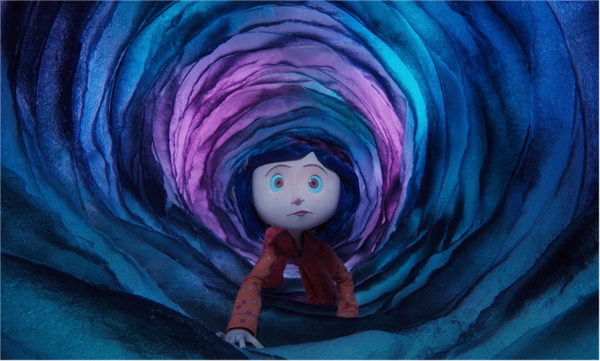 Coraline is incredible. I haven’t read the story by Neil Gaiman, but from what I hear, it’s brilliant, and this story of a young girl who is disillusioned with the real world, finds a portal to a mirror world, where everything is what she could hope for… or so she thinks. Hidden intentions are basis of this story, whether it’s the evil hidden intentions in the mirror world, or the good intention that her real parents can’t seem to express, until too late. This film is definitely a treat. I really enjoy Wes Anderson films, especially Royal Tenenbaums and Rushmore (the others are good, but not as good). 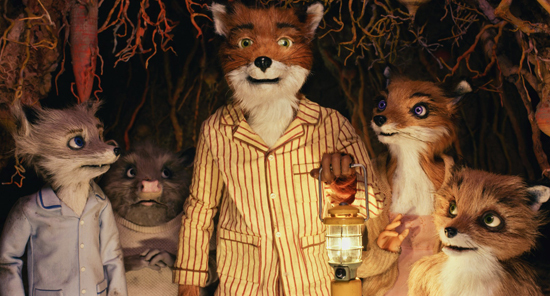 Fantastic Mr. Fox is a return to form, and perhaps his second best film, after Rushmore. 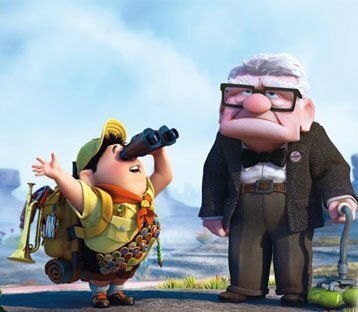 I have no interest in watching this, but I just noticed that it’s executive produced by John Lasseter, and I trust him, he made Pixar what it is. I’m off to download (you can assume that means on iTunes or another paid service). Hmm, it’s is kinda boring. 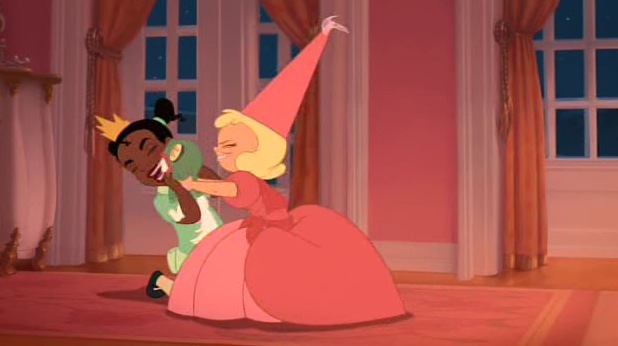 It’s very much a formulaic Disney animated feature. Wow, this film was pretty damn horrible. It seemed like an 85 minute long cut scene from a crappy video game. 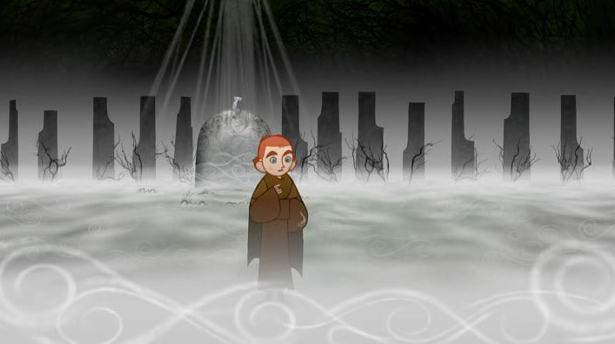 The animation style’s not too terrible for flash-based animation, while it looks like flash, and feels like flash, some of the character design is really interesting, seemingly lifting from Yellow Submarine. This is definitely a children’s movie, but it makes me wonder why the Academy didn’t nominate Cloudy with a Chance of Meatballs. Hmm, I wonder which film is going to win? Is it the only one nominated for Best Picture? Probably, but also rightfully! This film is incredible, and deserves all the respect in the world. I’ll write more in the best picture post, but I LOVE LOVE LOVE this film.